We can listen three ways. For some of us we don’t listen, we wait to speak. 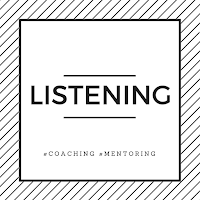 We are smiling, nodding and looking at the person and at the same time the only reason we are doing this is so that we know when to jump into the conversation, we’re not listening. For some of us we listen to reply. 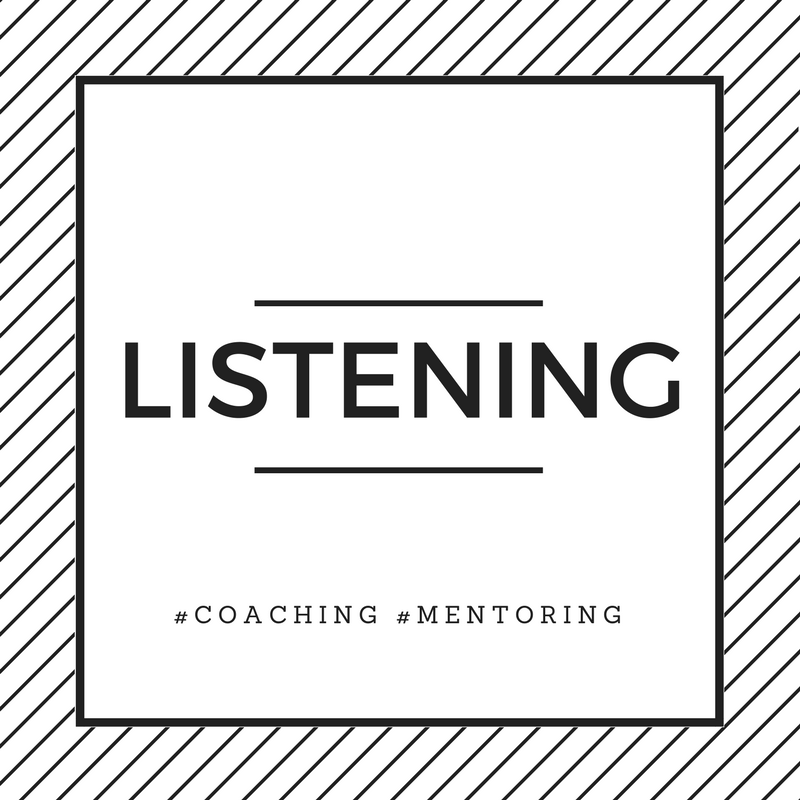 We also display all the listening skills we know and the reason is so that we can share that great story or insight, we’re not listening. For some of us we listen for understanding, we will ask question so the other person can keep talking, so that we can gain more understanding.